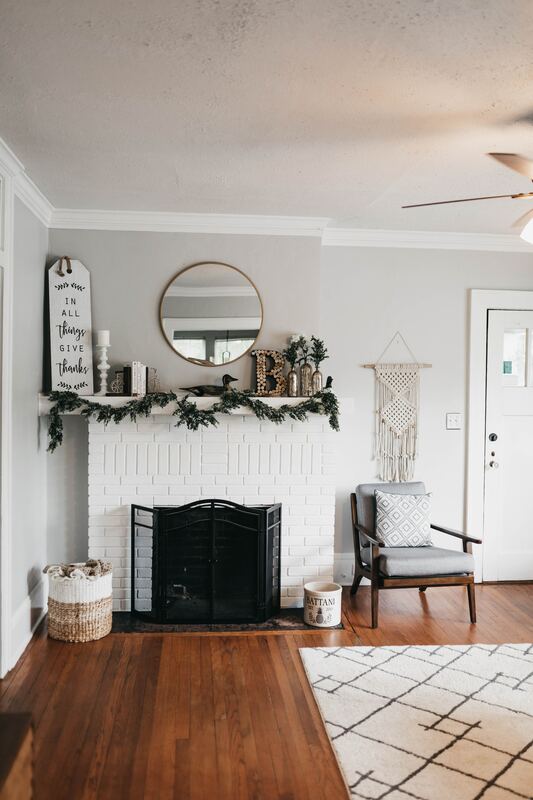 If you think your home is in need of a makeover but don’t have the time, money or the inclination for a full overhaul, a few thoughtful changes can go a long way to refreshing its look. You don’t have to spend a ton of money or put in hours of effort to revamp – just follow these useful tips and additions that can immediately breathe new life into your interiors. Here are five super ways to spruce up your home. Things like curtains are often overlooked over the years and can dull and look faded. 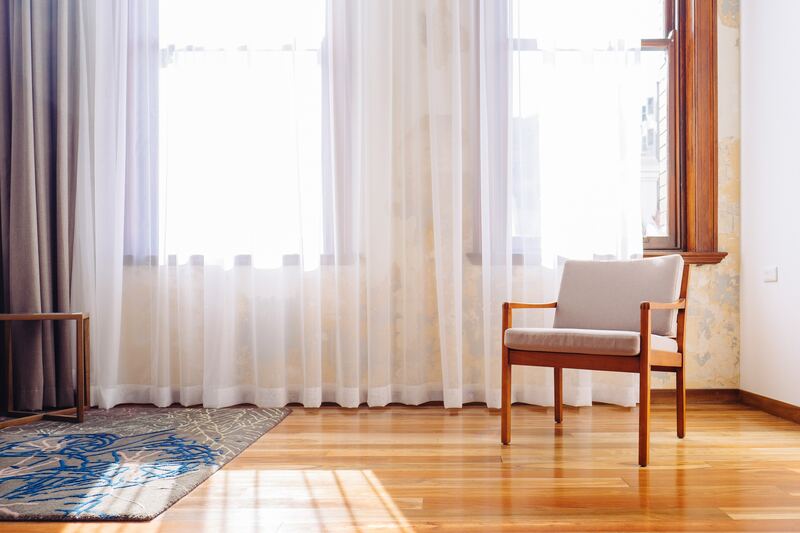 Investing in new curtains to frame the entry points for your natural light can really enhance your room’s decor. Choose light colours and subtle prints for more compact spaces. If you prefer darker hues with bold designs, make sure you have enough space so as to not make your interiors look busy and loud. Purely decorative, nothing quite ups the decor ante in a room like a console table. It’s a great way to showcase your personal tastes through books, curios and other decorative items, knick knacks from your travels, lamps, photo frames, or just about anything. Set up flush against a wall, use the wall backdrop to place art or posters to add even more character. You don’t have to spend a ton of money buying a console table, you can rent home furniture on flexible, economical plans. Survey your living room and bedroom – are you getting enough natural light in? Light plays a huge role in making your space look appealing and lending it a feel-good vibe. You can improve the natural light in your room by strategically placing a mirror to reflect whatever rays are coming in. A full length mirror is especially useful in the bedroom, whereas a decorative mirror works well in the living room, set above a buffet or a console table. An overhanging lamp over your seating area is a great way to section out the lounge area in the living room. 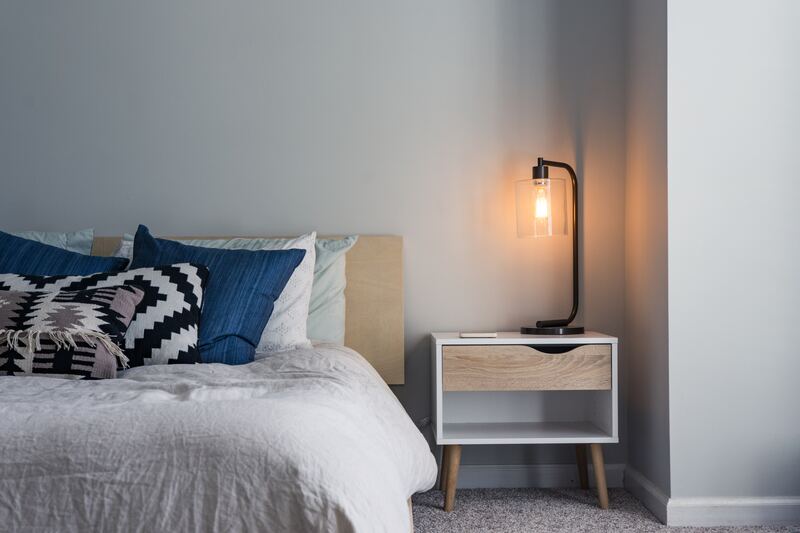 A couple of table lamps next to the bed or sofa makes for great soft lighting options on cozy evenings in. Renting a few varieties of stylish lamps can really improve the look of your home and brighten things up. Have fun with your decor by personalising it in easy, fuss-free ways. 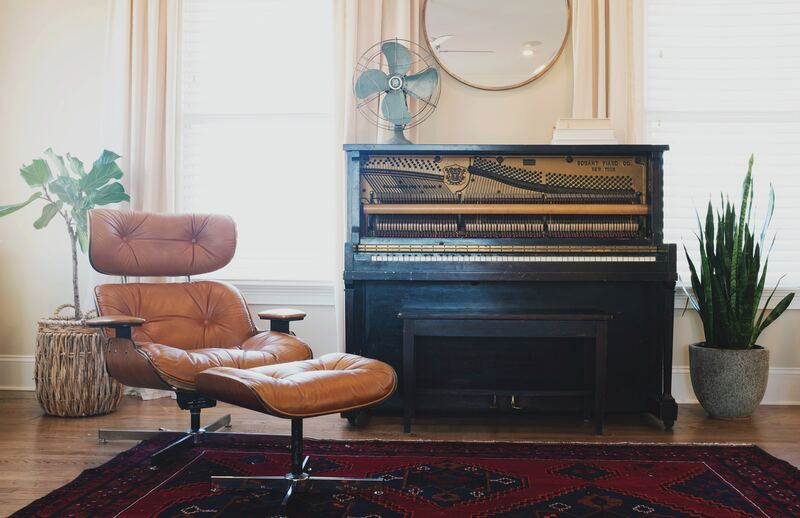 Rent out a new rug, change your cushion covers and put up some wall art. You can rent home accessories easily from companies like CasaOne.com. 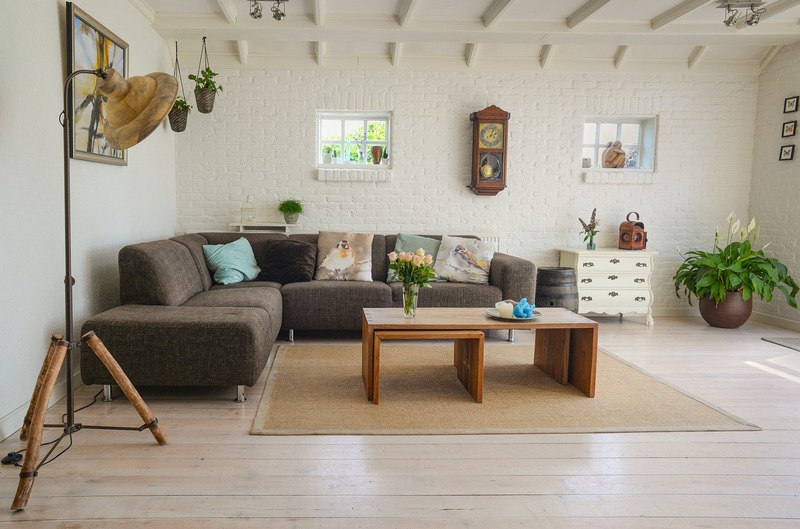 From planters to rugs and wall art, renting is easy and at a small monthly charge. The best part? You have the freedom to try new looks and change up at any time. You may not be inclined to replace all your furniture but adding in a few standout pieces is a simple trick to making your home look fresh. You can rent premium furniture and add a stand out sofa or a bright lounge chair to your home. It’s convenient and easy as doorstep delivery and assembly is free and within a few days, and you can choose to rent it for as short as a month to as long as a year.